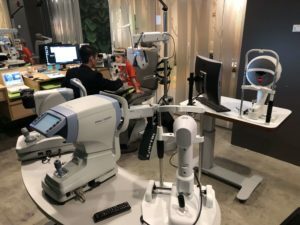 One of the many reasons to bring your child to Treehouse Eyes for myopia treatment is our technology. Customizing a treatment plan unique to each child requires the latest technology to map the front surface of the eye, take pictures of the back of the eye and determine the length of the eye (axial length). We partner with some of the best companies that manufacture these devices to ensure our doctors can provide the best care for your child. The Pentacam® AXL is one of the newer offerings in ophthalmic equipment. This technology performs many functions, a critical one for us is measuring the axial length of a child’s eye. This is important because rapidly increasing axial length is often the primary cause of nearsightedness, as the eye is too long front to back. 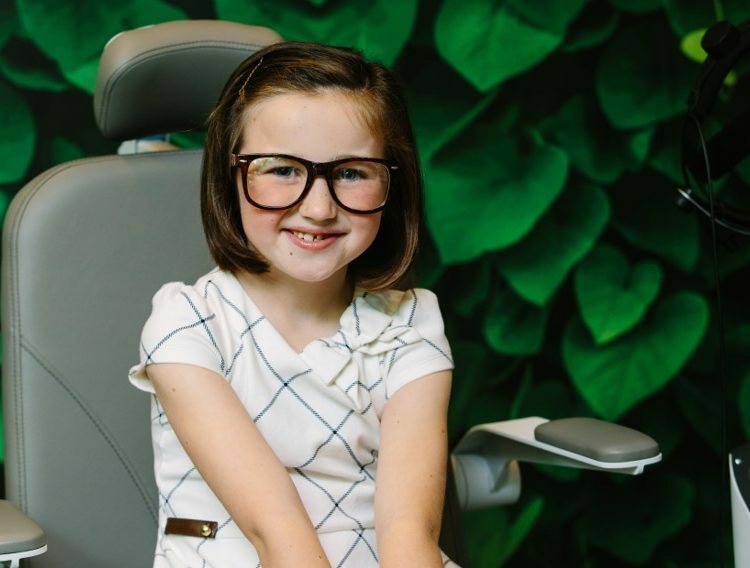 Our doctors use our patent-pending Treehouse Vision System® clinical protocol to ensure this axial length does not continue to grow too long or too fast as a child’s eye develops. An axial length that is too long may increase the risk of serious eye diseases such as retinal disease and glaucoma. Our doctors use the Pentacam AXL to take precise measurements of axial length so we can monitor it over time. Dr. Kevin Chan performing a myopia consultation at our Tysons Corner location. Providing the best possible care for your nearsighted child is our only purpose at Treehouse Eyes. 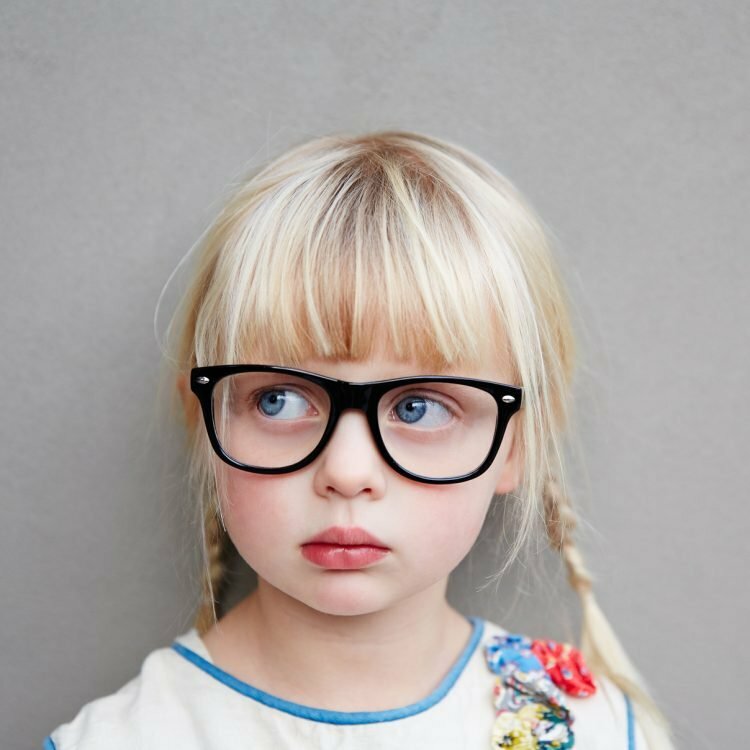 The incidence of nearsightedness in children is up dramatically over the last 30 years, and it is projected that half of the world will be nearsighted by 2050. Fortunately, there are now non-surgical treatments that we can provide children to help slow or even stop the progression of their nearsightedness, giving them better vision for life and reducing their risk of serious eye disease. Learn more in our Myopia Resource Center, and book a complimentary evaluation for your child today online at TreehouseEyes.com.